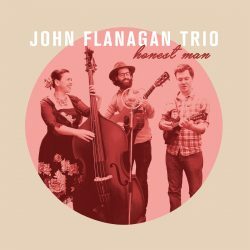 ‘Honest Man’ is the latest album release from ‘Australiana’ artists the John Flanagan Trio and it’s a solid addition to the folk, bluegrass and country music genres. The songs are varied and well written. There is craft and confidence here that draws you in. They also truly sound Australian and that is so refreshing. All the tropes of Americana are present and respectfully correct but there is also an authentic thread running through this work. From the accents to the narrative stories in the songs this is a traditional offering with an original spin. Album opener ‘Beauty on the Bottom’ is a perfect gateway. 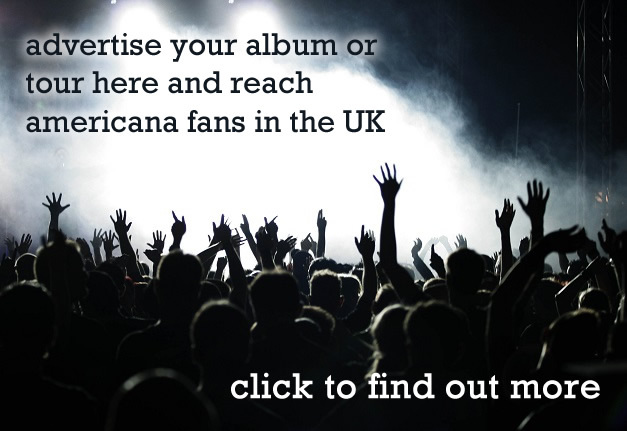 Upbeat, melodic and strong, with undeniable humour. 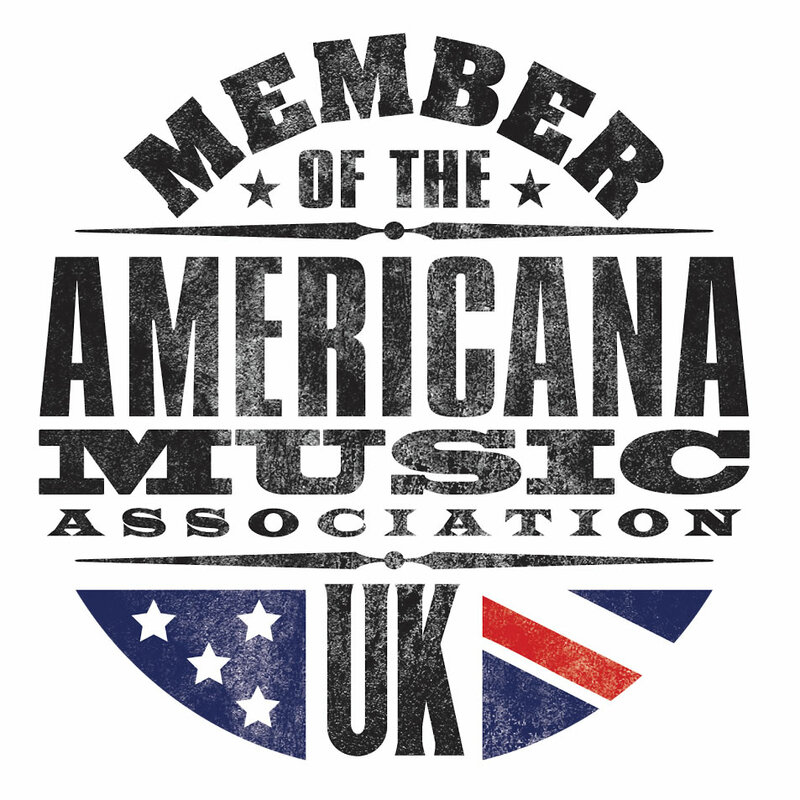 A traditional sounding song in contrast with later offering ‘Young Minds’ which feels more able to stretch the traditional songwriting approach a little. The rhythm and cadence here are unusual and interesting. There are two sides to this band which is a good thing. They know where they’re from but also where they’re going. At times conversational, ‘Free John Zarb’ and ‘The Last of the Cassette Men,’ tell their stories well – respectively, the story of a conscientious objector to the Vietnam War and essentially a road movie in the form of a song. 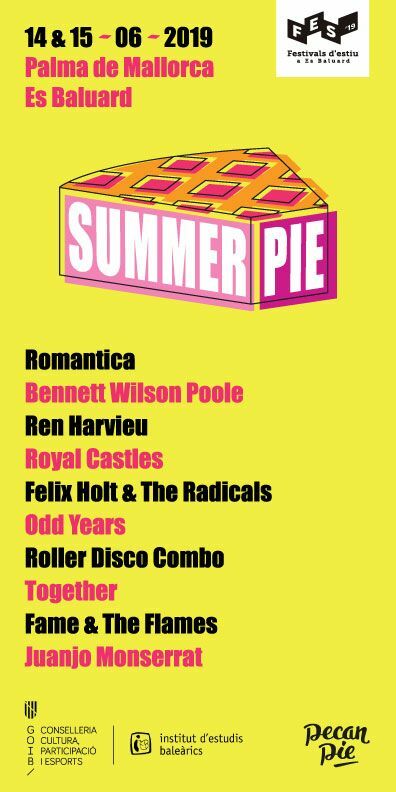 These are songs worth singing and certainly worth a listen. Confident ‘Australiana’ with strong, narrative songs. Traditional and original at the same time.